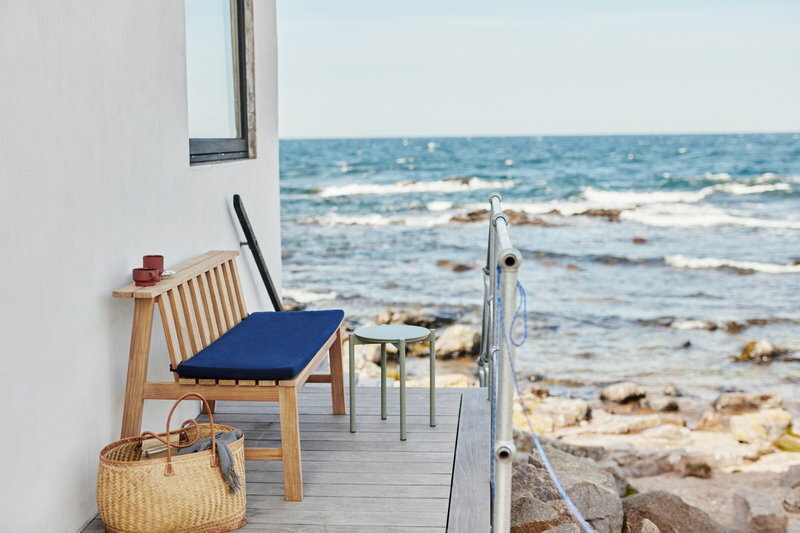 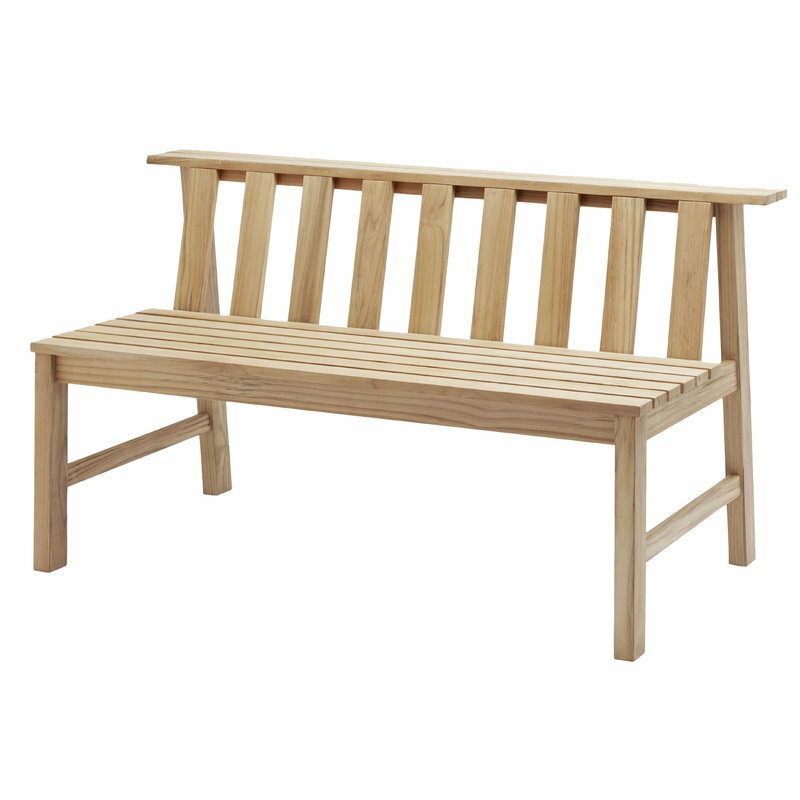 Skagerak’s Plank Bench 144, designed by Aurelien Barbry, is a beautiful outdoor bench combining organic character of teak wood with clear, angular lines. 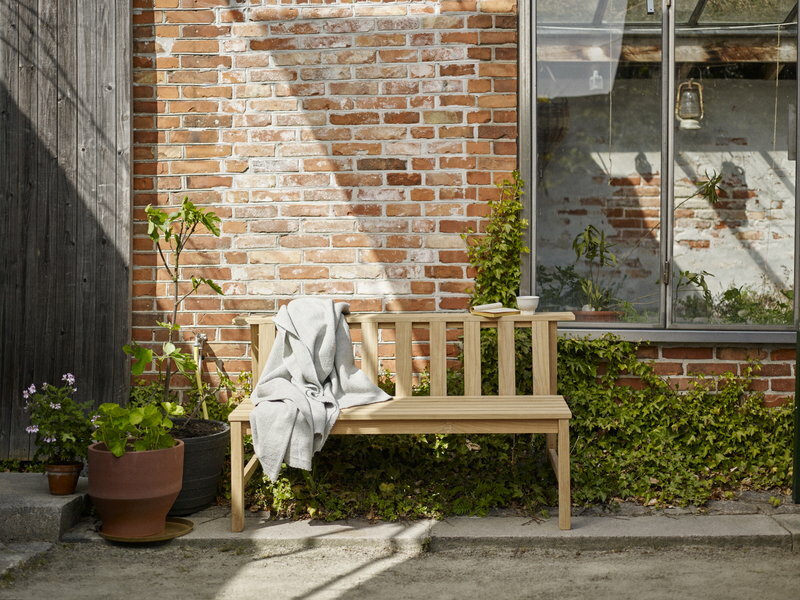 Plank Bench 144 features two horizontal planks on the top of the backrest, forming a convenient shelf for small flower pots, a wine glass and a book or lanterns to light up gloomy summer evenings in the garden. 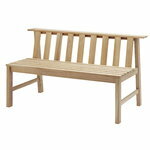 For even more comfortable seating, add a separately sold cushion on the bench.